The next round of tariffs on Chinese products are scheduled to kick in on Friday on about $34 billion worth of goods imported from China. In return, China said it will impose tariffs on $34 billion worth of U.S. products. As a result, Moog has urged customers to contact North Carolina's Republican lawmakers Reps. Mark Meadows and Patrick McHenry, and Sens. Richard Burr and Thom Tillis, in an email to its customers. The company warned that the tariffs "will immediately and drastically increase the cost of building our instruments, and have the very real potential of forcing us to lay off workers and could (in a worst case scenario) require us to move some, if not all, of our manufacturing overseas." The company came up with a template letter to North Carolina's officials that it is asking customers to sign and send. In the template letter, Moog explains that it tries to make its circuit boards with U.S. suppliers when possible, sometimes paying up to 30 percent more than what it would cost to buy the same circuit boards overseas. Yet, even when Moog buys from domestic suppliers, most of the raw components still come from China. That's why Moog is warning it can't avoid "this substantial cost increase." None of the four lawmakers responded to a request for comment on Moog's letter. Moog says it's not commenting further. Moog Music was founded in 1967 as R.A. Moog, Inc. by its namesake, Robert Moog, an inventor and engineer who became indelibly linked to the electronic music his steady output of hardware during the last half of the 20th century helped facilitate. Moog was always a tinkerer first, however: "Musicians always come up with stuff I couldn't imagine, using my instruments," he once said. 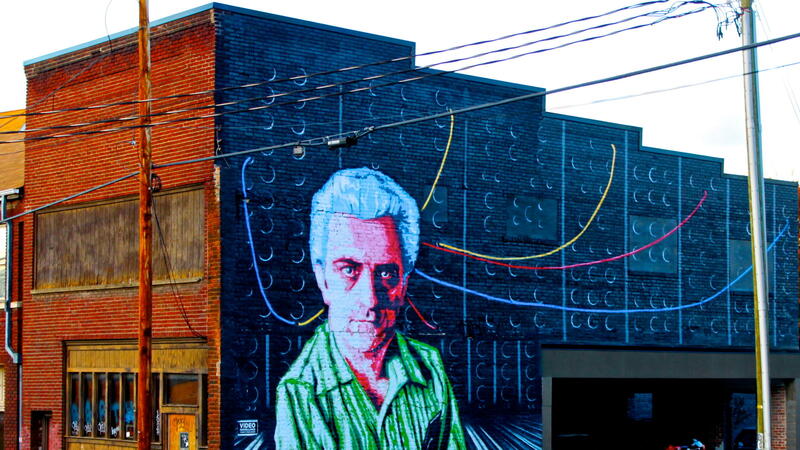 In 2002 — decades after founding, selling and departing his company, which subsequently went bankrupt and ceased operations in 1993 — Robert Moog regained the right to use his name, which he immediately did, renaming his Asheville, N.C.-based company, Big Briar. Moog died three years later. Three years ago, its CEO, Mike Adams, announced that he was selling part of the company to its employees. Moog isn't the only American company to be affected by recent changes in international trade. On June 25, the iconic American motorcycle manufacturer Harley-Davidson announced it was considering shifting some of its own production overseas in response to tariffs on American goods that the European Union is implementing, which are coming in response to the tariffs President Trump placed on European goods.